Josh Turner is the Wall Street Journal best-selling author of Connect and Booked. 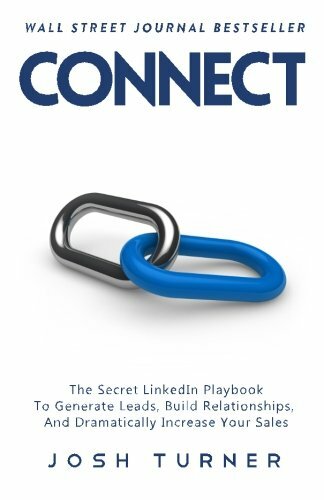 He is the Founder and CEO of Linked Selling, a B2B marketing firm specializing in fully outsourced LinkedIn lead generation campaigns. 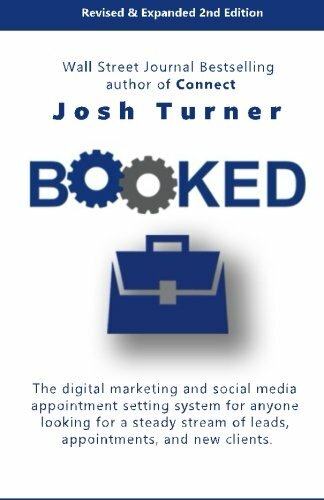 Josh is also the creator of Linked University and The Appointment Generator training programs, which together have served over 6,000 entrepreneurs. Note: Price goes up to $299 tomorrow!